Essen, Germany – thyssenkrupp’s plant engineering business has won a major order from the Egyptian chemical and fertilizer manufacturer NCIC (El Nasr Company for Intermediate Chemicals). 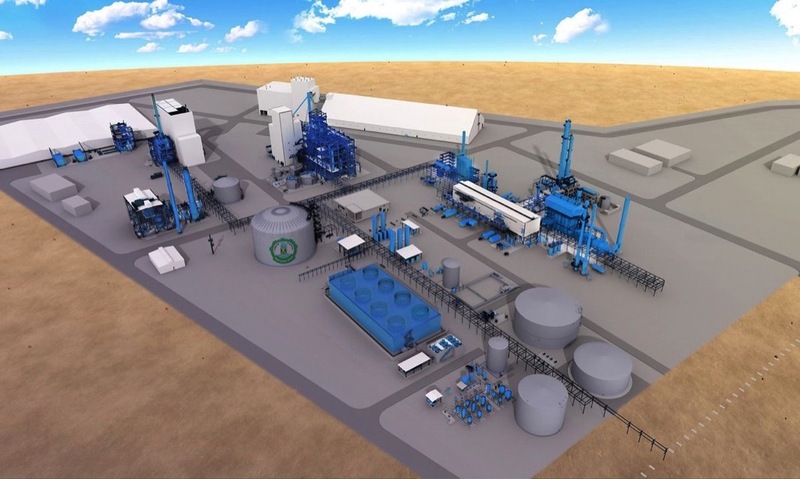 The order for the engineering, procurement and construction (EPC) of a new fertilizer complex was signed in Cairo on March 17, 2019. thyssenkrupp is realizing the project in a consortium with the Egyptian company PETROJET. The order value for thyssenkrupp is in the mid-three-digit million euro range.